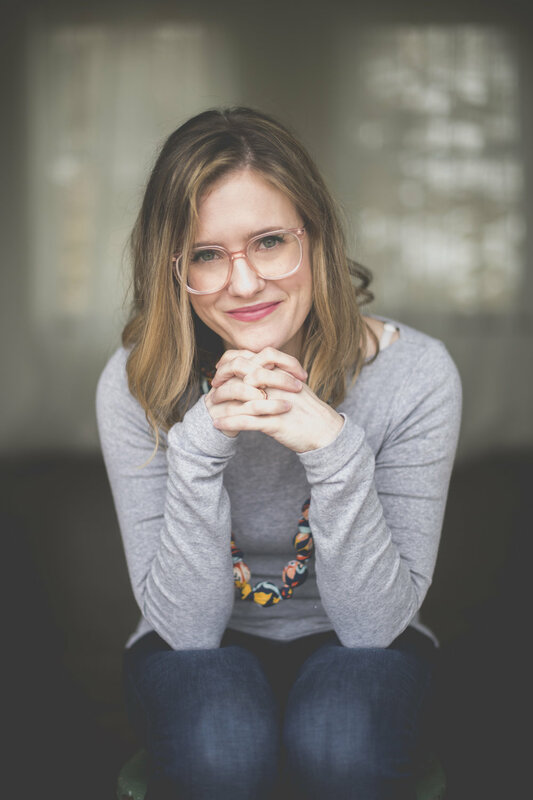 Katie splits her time between working on the editorial team of a Christian ministry, and taking care of her two sweet little boys. She also has a YouTube channel Life Between Words, where she waxes eloquent about books. She's an eclectic reader; basically all she needs is a good story well told. However, she has a particular fondness for stories laced with hope, redemption, and bittersweet endings. When Katie's not booked, she's probably rewatching Friends for the millionth time, drinking tea, ignoring her messy house, and giving her boys all the kisses. She loves cooking, cozy nights in, and putting almond extract in everything; she's also a 9w1 on the Enneagram, which is why she sounds a lot like a hobbit. She's thankful for Grace. Everyday. Mollie works in publishing and freelances as a book editor. She also runs a YouTube channel all about reading called Mollie Reads, so her life is pretty much made up of books. She loves literary fiction, memoirs, young adult novels, historical fiction, and really any great coming-of-age or redemptive story. When she's not booked, she's probably sipping coffee with friends (or a margarita! ), Netflix marathoning with her husband, or taking her lazy hound dog on long walks. She also loves a good potluck outing, long afternoons on the front porch, and getaway trips to the mountains. She's a twin, cat lady, sushi lover, and a 4w5 on the Enneagram. She's thankful for a near and sweet Jesus.